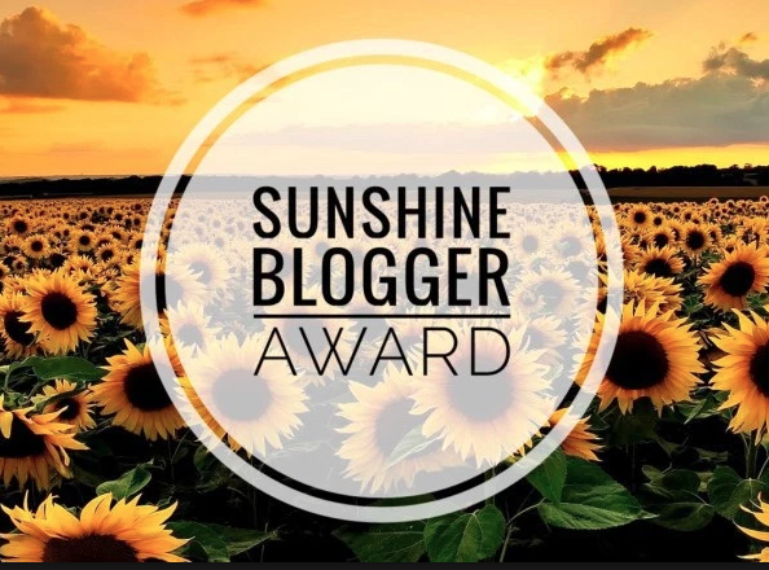 Sunshine Blogger Award – Take 2! Here are my answers to Noly’s questions! Thank you so much for nominating me ♥ Please make sure to visit Noly’s blog! The Way You Make Me Feel by Maurine Goo. It was my first attempt at YA contemporary romance. I was about 1/3 through when I realized I was too old to connect with what the characters were going through. It made me sad. Dreamer’s Pool by Juliet Marillier. Her characters are wonderful. The Remnant Chronicles. Mostly because there aren’t a crapload of scary creatures waiting to kill you around every corner. Probably Sarah J. Maas. She seems super chill and the kind of crazy I could get along with. There are a load of things I regret having done but I don’t know if there’s anything I regret not having done. If I think something is worth my time, and won’t kill me, I’ll do it. Being shushed. Don’t get me started. Superhero movies. I’m over them. Sick of hearing about them. Sign a publishing contract. Write enough of my Guild of Tears series to start posting on my blog. Since I just did the Liebster award and nominated 11 people and made up questions for that, I’m going to skip doing different nominations and questions for this one. Instead, I nominate everyone reading this to answer any or all of these questions and the ones I asked in my Liebster award nomination post. Thanks again for the nomination! I had a blast answering these questions. Previous Post EpicReads Fun: Who would you be in a YA fantasy novel? Haha 😀 that was indeed a good one, I didn’t even think of it myself when I came up with the question!! Man, I REALLY have to get on the Remnant Chronicles train!! My attempts at the audiobook crashed and burned, so I need to get my hands on a copy. And I totally agree about Sarah J. Maas! I don’t care what anyone says, SHE’S A LOVELY, CHILL PERSON WHO I COULD BE FRIENDS WITH. 😆 I loooooooove A Knight’s Tale and Princess Bride!!! But I’ve never heard of The Gamers: Dorkness rising and I MUST find out what that is. That sounds like the best movie ever. Dorkness Rising is an indie film about D&D players and it’s amazing! When we watched it the first time we got serious Princess Bride vibes from the style and tone of the flimmaking. It was on Netflix for the longest time. Not sure if it still is. The production company, Dead Gentlemen, is also making web series called Journey Quest that is available on Amazon Prime. So maybe Dorkness Rising is available there now too. As you can, huge fan lol Let me know when you watch it and how you liked it though! It’s on Prime, I just checked and put it in my watch list!! There’s also one called The Gamers: Hands of Fate??? I’ll definitely let you know when I watch it. I’m excited now! !